Last Chance for Mars Robot Challenge! Read More Last Chance for Mars Robot Challenge! Workshops for semester 1 2016 start this Friday 11th of March at 4pm, and will continue every Friday after that. This week’s workshop will be in S517, but check here or the facebook group before each workshop because the location is likely to change week to week. The Robotics Club welcome night had a great turnout, with most in attendance finding it worthwhile, even if just for the free pizza :). More information about the nights topics can be found around this website, particularly information about the projects we are running this year. Remember to sign up on QUT OrgSync, https://orgsync.com/login/QUT. The Robotics Club welcome night will be held this Friday 4th of March at the S block level 11 cantina at 5pm. Speakers will include QUT Blue Box (commercialisation), research academics, QUT careers, SEF technical services, and an overview of our plans for the semester and year including workshops and projects. 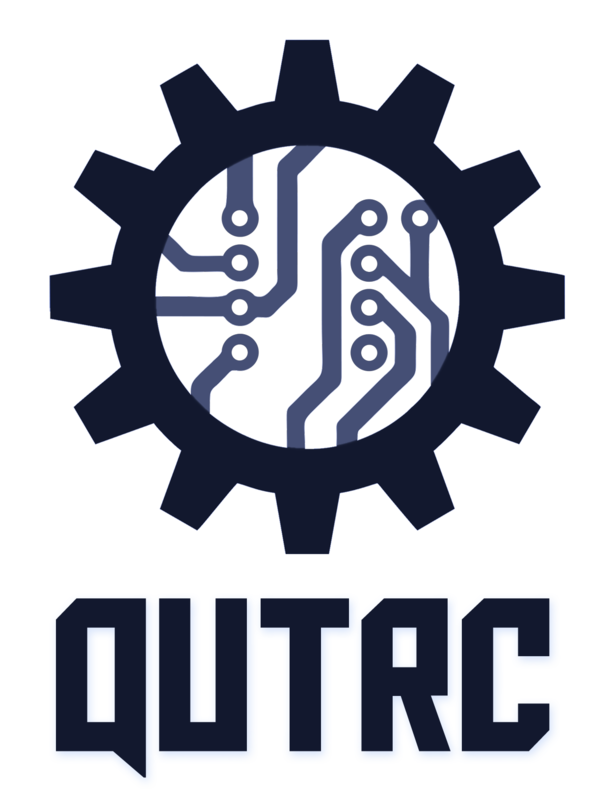 QUT Robotics Club is organising a new competition in 2016, the QUT Droid Racing Competition! Find it under current projects.